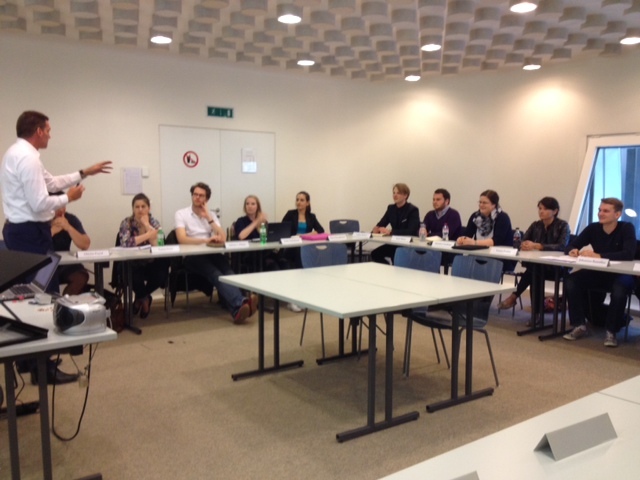 Last week, more than 15 HSG-students who are all interested in “family dynasties around the world” came together to a workshop organized by PhD student Max Groh, Thomas Zellweger, and myself. In this 4-hour workshop, the students presented findings from their bachelor- and master theses and we discussed how family wealth is created and destroyed over time. Did you know, for example, that “testamentary surprises” can really disrupt family dynasties? This happened, for instance, in the Getty family when the family patriarch left most of his firm shares to his wife (who was not involved in the business) instead of his son (who was active in the business), because he was unhappy with the son’s (already divorced) marriage. Or did you know that the motivation of the successor is really crucial? The UK Sainsbury family’s wealth started to decline, when the family CEO, after being in office for 4 years, decided to leave his entrepreneurial for a political career, resigned from his job, and sold the family’s shares. And did you also know that family business groups differ substantially across countries? Or did you know that re-buying a previously sold family business (or at least attempts to do so) seem particularly frequent among family business groups? 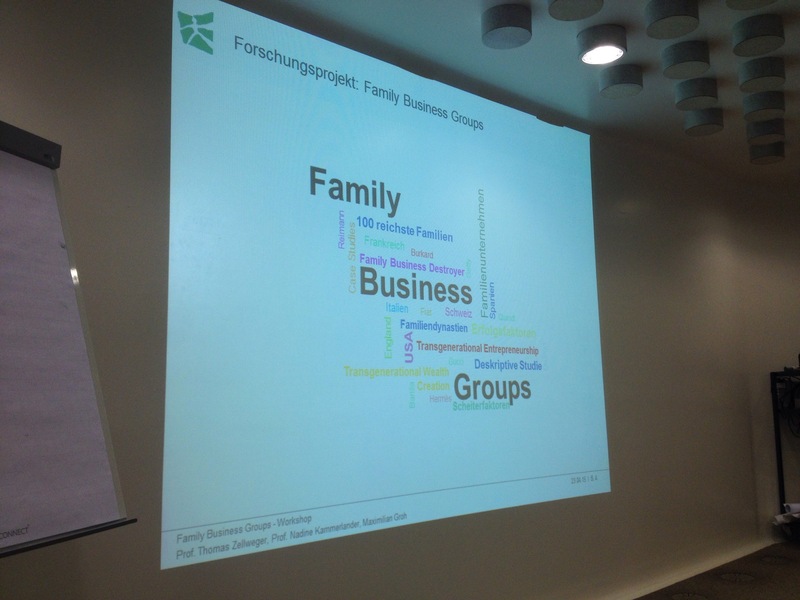 In addition to all the interesting case studies, bachelor student Elena Hauptmann showed some impressive numbers about how generational involvement and other key characteristics of family business groups are different in Italy, US, and Germany. We are looking forward to the next findings!